The International English Language Testing System, or IELTS, is one of the world’s most reliable English language testing system. It is worldwide as a proof of English language proficiency. Over 9,000 organisations including governments, universities, colleges and employers around the world accept IELTS as trusted proof of your English skills. It is recognized as being fair, reliable and valid to all test takers, whatever their nationality, cultural background, gender or special needs. 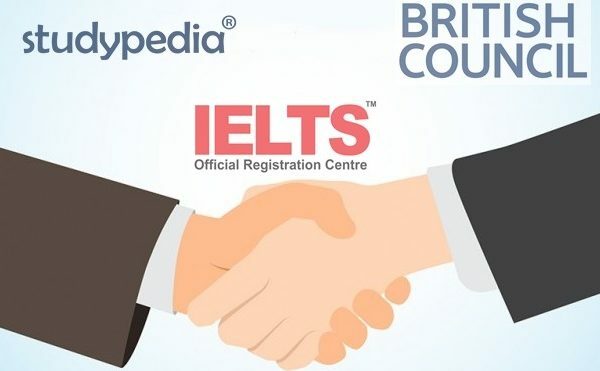 Studypedia is now an official IELTS registration center with British Council! Just fill in the form and begin your journey as an international student!